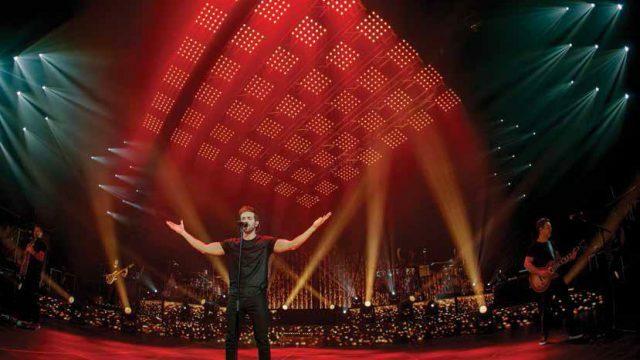 LAS VEGAS – CHAUVET Professional’s design team felt that they broke new ground earlier this fall when they introduced the multi-functional Maverick MK Pyxis, a unique eye candy effect that can do double and triple duty as a wash or beam. 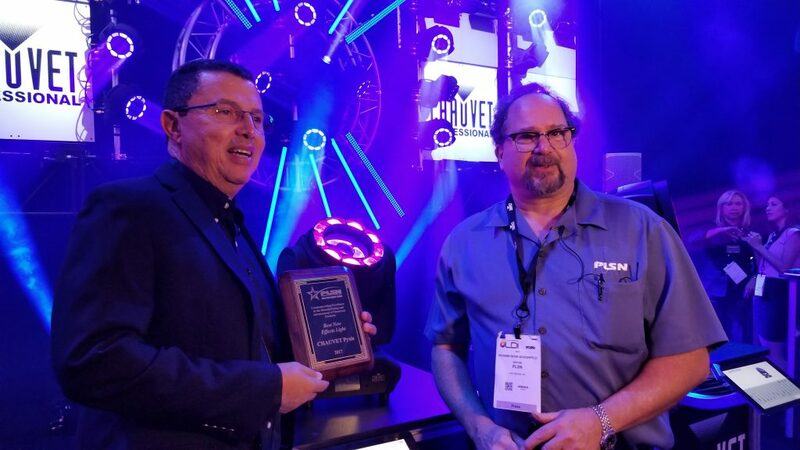 Now they have a shiny new accolade to support this belief, as they earned the first ever PLSN Gold Star Product Award for Best New Effects Light at this year’s LDI. 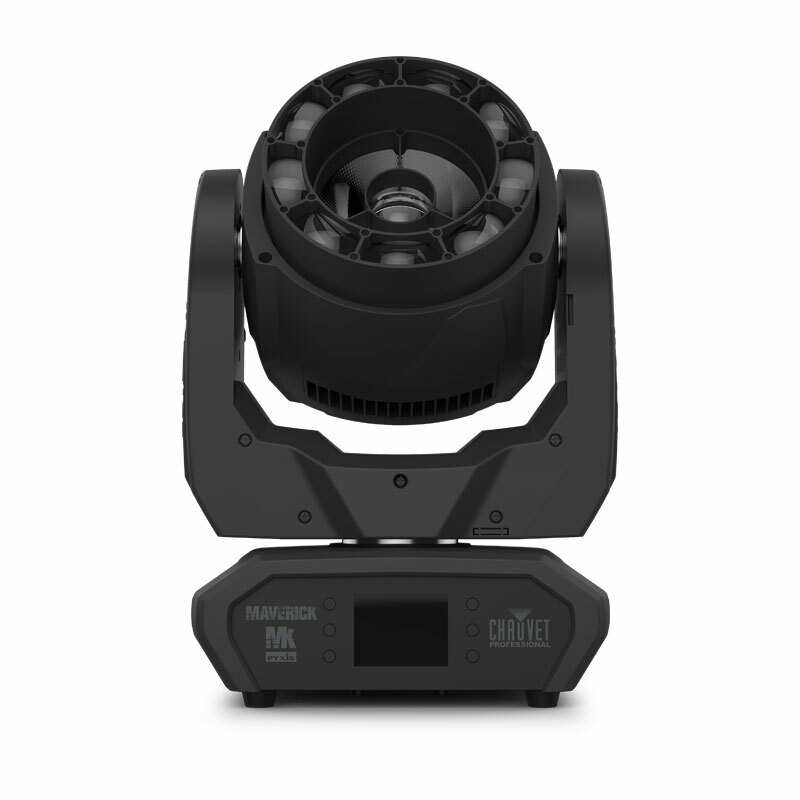 At the center of the Maverick MK Pyxis is a single homogenous 60W RGBW LED with a fixed 3° beam angle. 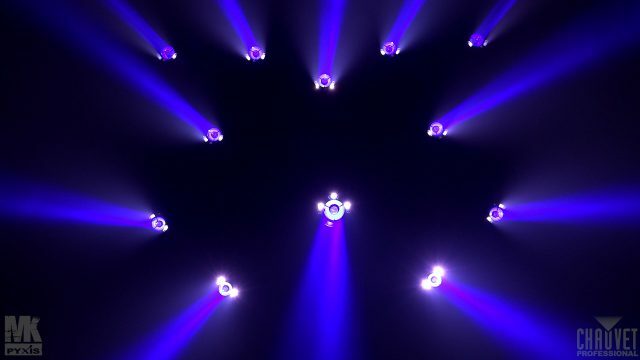 Surrounding this pixel is an outer ring made up of nine 15W RGBW LEDs with a 7°-45° zoom angle. 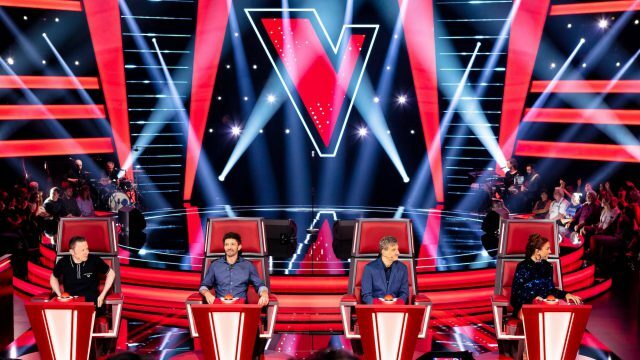 Working together, the center pixel and outer ring are capable of creating a dizzying variety of captivating beam, wash, atmospheric and set piece effects.